Globally, school children are exposed to a myriad public health risks and hazards.The situation is worse especially in developing countries and worse still in countries faced with recurrent or protracted humanitarian crises. 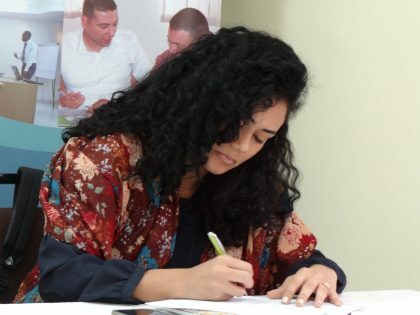 With the newly adopted Sustainable Development Goals (SDGs), the global development community have renewed their commitment to sustain efforts towards providing quality education that is inclusive as articulated under SDG 4 (Ensure inclusive and quality education for all and promote lifelong learning) and the concomitant targets. 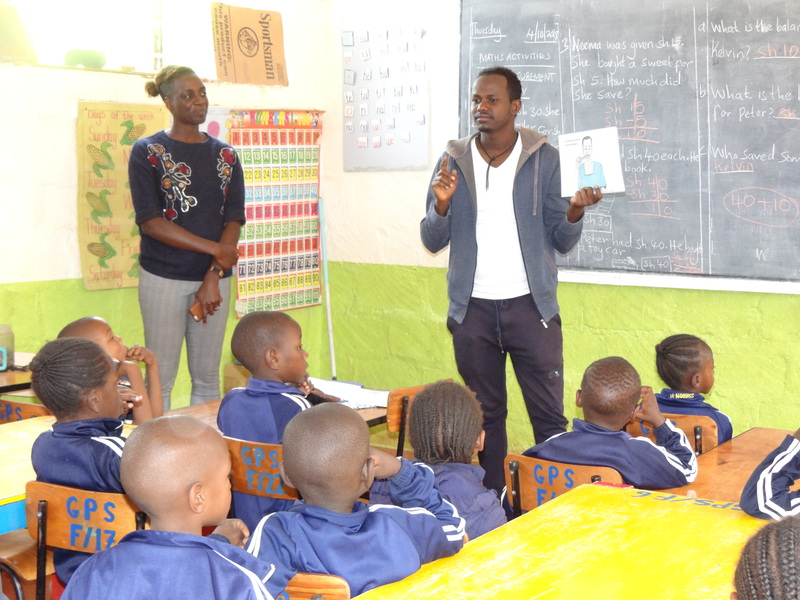 Water, Sanitation and Hygiene (WASH) is a critical component in promoting a conducive learning environment in school hence impacting significantly the quality of education. 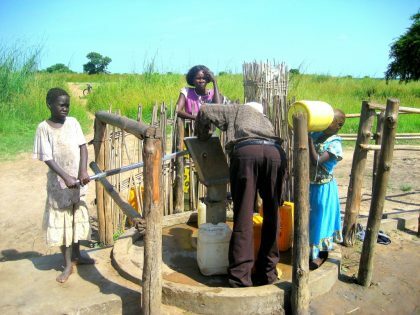 A number of studies have shown that schools with safe drinking water supply, improved sanitation amenities and appropriate hygiene promotion programs have higher enrollment and retention rates. Consequently, children in such schools perform well in curriculum and extra-curriculum activities. 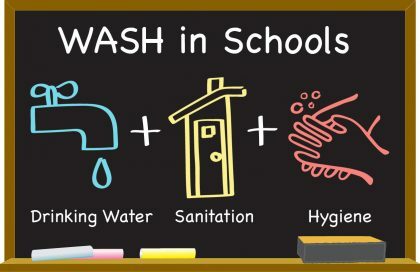 We have planned a five-day training course aimed at equipping stakeholders with knowledge and skills for effective and efficient management of WASH in Schools (WinS) in both development and emergency contexts. By the end of the course, trainees will be able to design, implement, monitor and evaluate WASH programs in schools that are responsive, inclusive and sustainable in terms of meeting the needs of school children. To learn how to conduct effective monitoring and evaluation of WinS for accountability and sustainability. Programme staff of humanitarian and development agencies including project managers, officers, health workers, hygiene promoters, public health officers, education officers and teachers. A combination of various adult-learning facilitation paradigms will be used including exploratory learning, group discussions, plenary brainstorming, facilitator’s input, case studies and video documentaries among others. The training cost is US$ 550 and it covers the tuition fees, learning materials, certification, meals and refreshments at the training venue. Further information will be provided upon inquiry. Accommodation will be arranged upon request by applicants. However, the charges will be borne by the individual participant. Please check the Onsite Courses page in our website www.iphdcinternational.org for the actual dates. Applicants should complete the Course Application Form and send the duly filled scanned copy of the form to training@iphdcinternational.org. 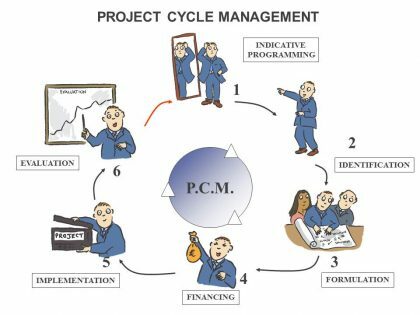 We can provide your organization a tailor-made training with similar content but addressing your specific capacity needs. In case you want to explore this option, you can contact us to share with you a proposal for that training.